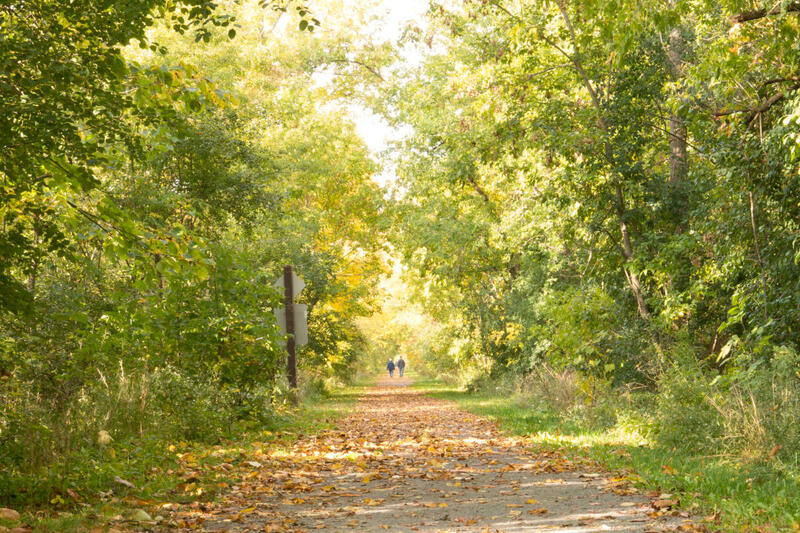 This trail is the Cayuga County portion of the New York Canalway Trail that is part of a network of approximately 300 miles of multiple-use trails across upstate New York. 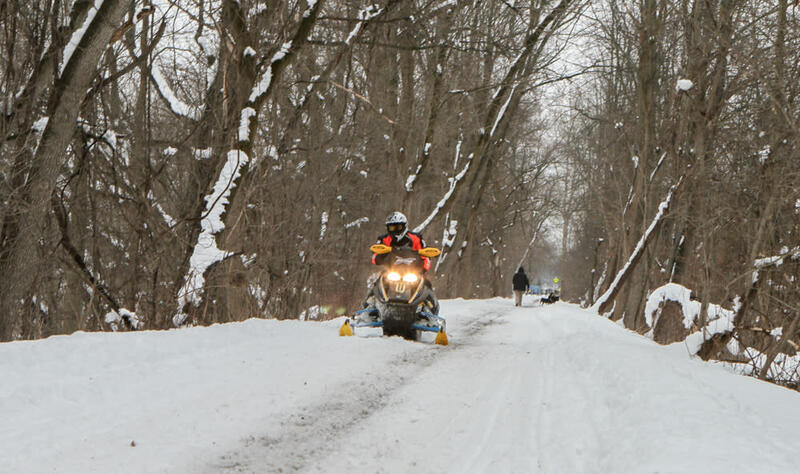 This historic canal tow path is a recreational trail for hikers, bicyclists, horseback riders and, in winter, snowmobilers. 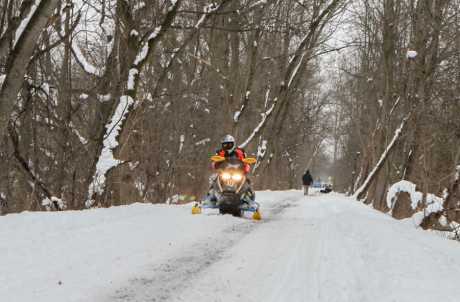 It traverses the county from the village of Jordan to the Seneca River. 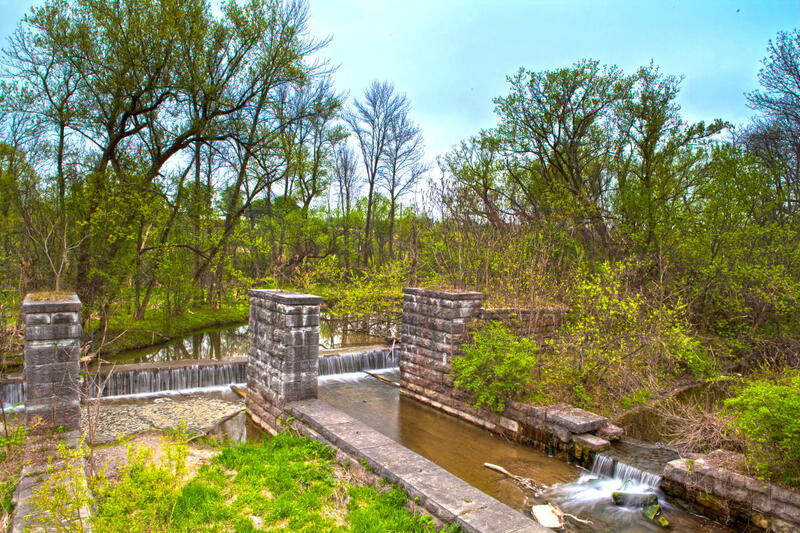 High points include carved stone locks, the Centerport Aqueduct, Lock 52 (west of Port Byron) and Richmond Aqueduct (west of the Sencea River). Access to the trail is in Weedsport behind Arby's on the north side of Route 31.